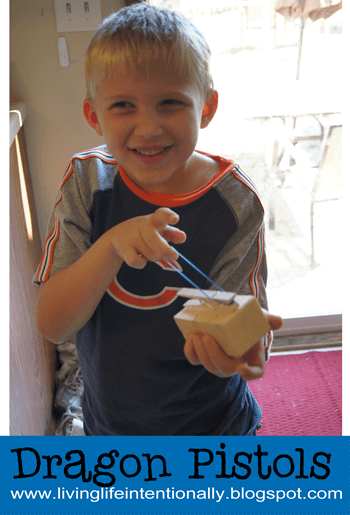 Join us as we discover what it was like in Valley Forge during the American Revolutionary War with these fun hands on activities and free printables. 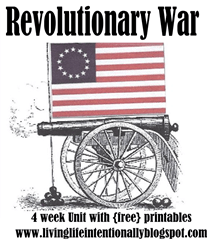 This week is is the fourth and final week studying the American Revolutionary War in our history unit for kids . We did some fun hands on history projects like cold feet, dragon pistols, rolling cartridges, field trip to valley forge, leaned about Benedict Arnold, and finished our free American Revolution Lapbook. 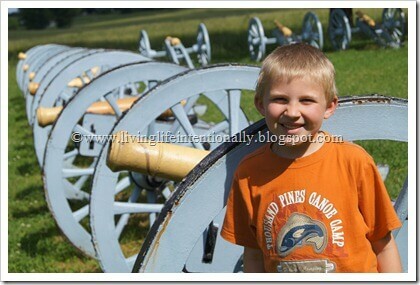 This has been such a fun history unit to explore together as a homeschooling family. 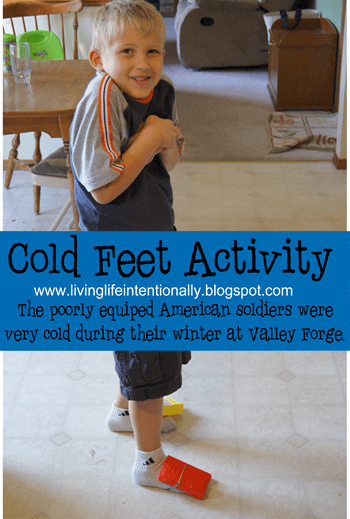 After reading our history books and watching Liberty Kids we tried to get an idea of how cold the soldiers were in Valley Forget during the Revolutionary War. We put ice packs attached to our feet with rubberbands to get an idea of how cold the soldiers were at Valley Forget. Many soldiers didn’t have warm coats or blankets. I wanted to make firecakes like the soldiers did, but didn’t get to it. Basically they mixed flour and water to make a dough. Then they put it on hot stones around the fire for something to eat. Not very good, but they were hungry and rations were limited! 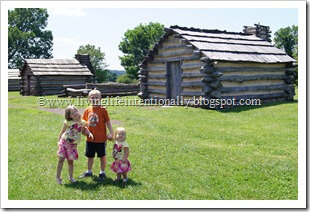 We took a “fieldtrip” to Valley Forge as part of our Revolutionary War Road trip (see post here). The men were in groups with others from their same company / state. Some states were better supplied than others. Some barely had enough food, blankets, and some were even missing shoes! 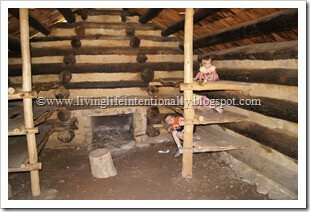 It was very moving to see the type of shelter they built (looked very much like Lincoln Log homes) and watch the movie to get a feel for the conditions. 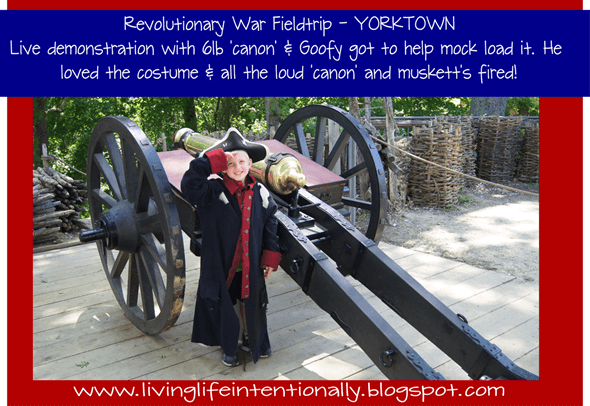 There were various canon’s left from their defenses that Goofy thought were VERY cool! At first I kept thinking wow these are still here from the beginning of our nation… then I kept thinking how young of a nation we are (200+) and how much things had change in 200 years! I wonder what 200 more years will bring…. I first found the idea of rolling cartridges in the Konos American Revolution Activity Book. I love having lots of hands on activities to help make history come alive! 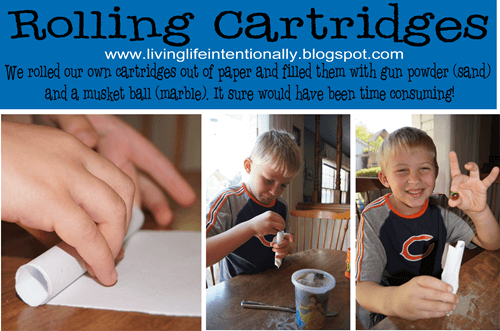 We rolled our own cartridges out of paper and filled them with our gun powder (sand) and a musket ball (marble). After rolling several we had an idea of how time consuming this task was for the soldiers. 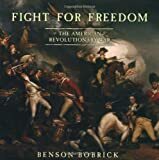 Benedict Arnold was a general during the American Revolutionary War who originally fought for the American Continental Army but defected to the British Army. 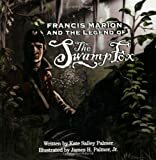 While fighting for America, he obtained command of the fort at West Point, New York, and plotted to surrender it to the British forces. After the plot was exposed in 1780 he served the British Army as a brigadier general. Lord Charles Cornwallis-was a British Army officer and colonial administrator. In the United States and the United Kingdom he is best remembered as one of the leading British generals in the American War of Independence. 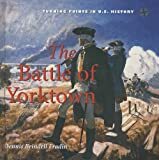 His surrender in 1781 to a combined American and French force at the Siege of Yorktown ended significant hostilities in North America.